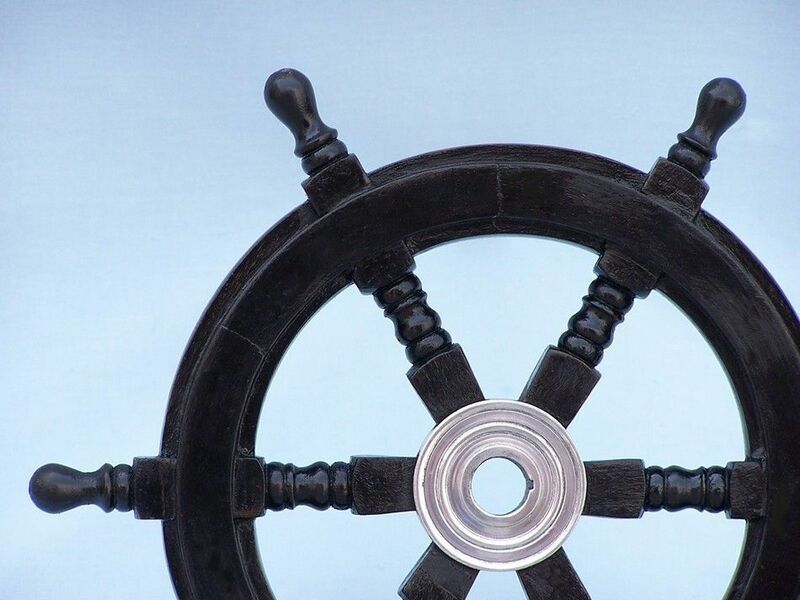 Deluxe Class Wood and Chrome Decorative Pirate Ship Steering Wheel 12"
The Hampton Nautical Wooden Black Pirate Ship's Wheel 12" meshes a chrome and black wood together in one amazing ship wheel. 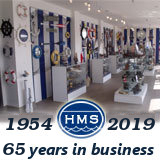 Made from rare, high quality Shisham wood imported from India, a hardwood similar to teak that is highly regarded for its ability to resist foul weather and the elements. 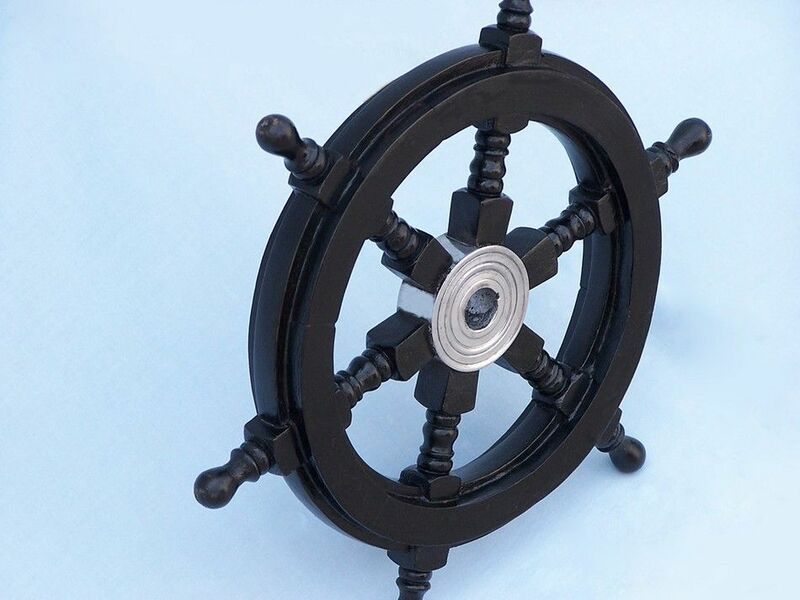 The ship wheel has six spokes, each skillfully turned and assembled with plugged screw heads. The solid chrome center hubs have a standard one-inch diameter hole and machined keyways. 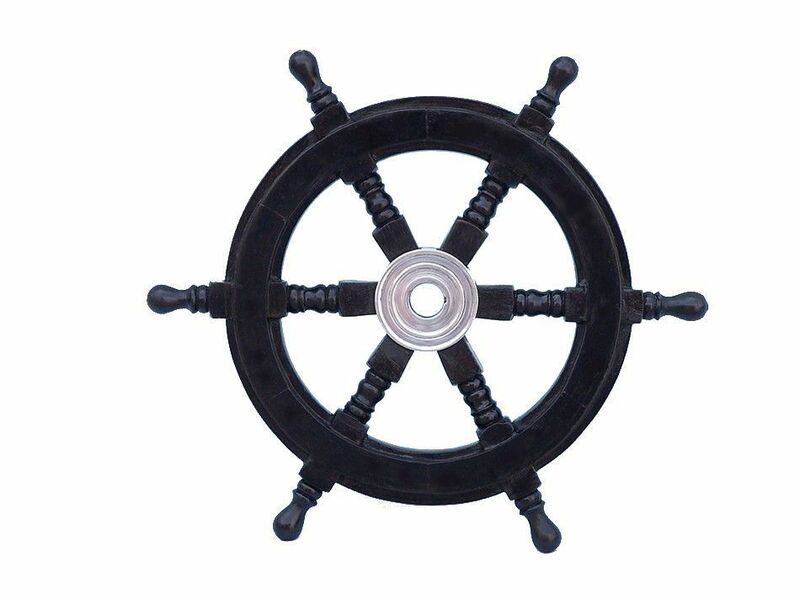 The overall dimensions (including the spokes) of this ship wheel is 12” Long x 12” High with the interior diameter of the ship wheel (excluding the spokes) is 6.5" Long x 6.5" High.